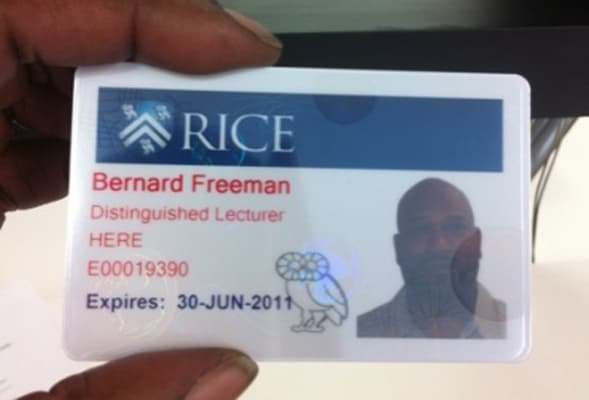 Complex says: Bun B was so proud to be teaching Hip-Hop and Religion at Rice University, he provided fans with a picture of his school ID. We're not totally sure what his course will entail, but we've always known Bun to be wise and thoughtful, so we're sure there's plenty to learn from a Trill O.G. like him.